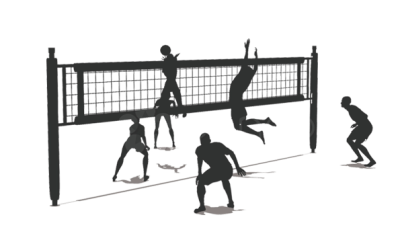 Registration will begin one hour before the first game. 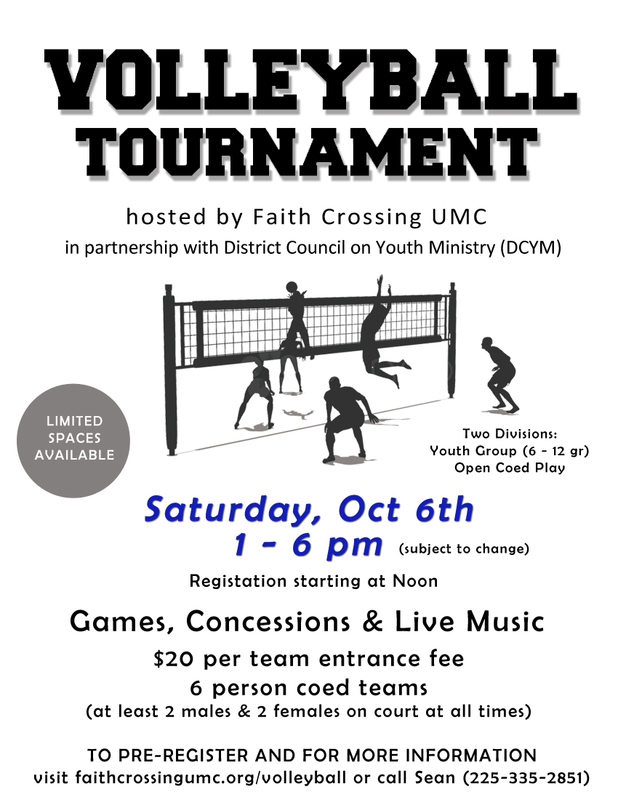 In conjunction with the Faith Crossing UMC Fall Fest . 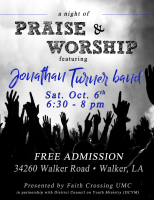 Join us afterwards for a night of Praise & Worship with a concert featuring the Jonathan Turner band. FREE ADMISSION.